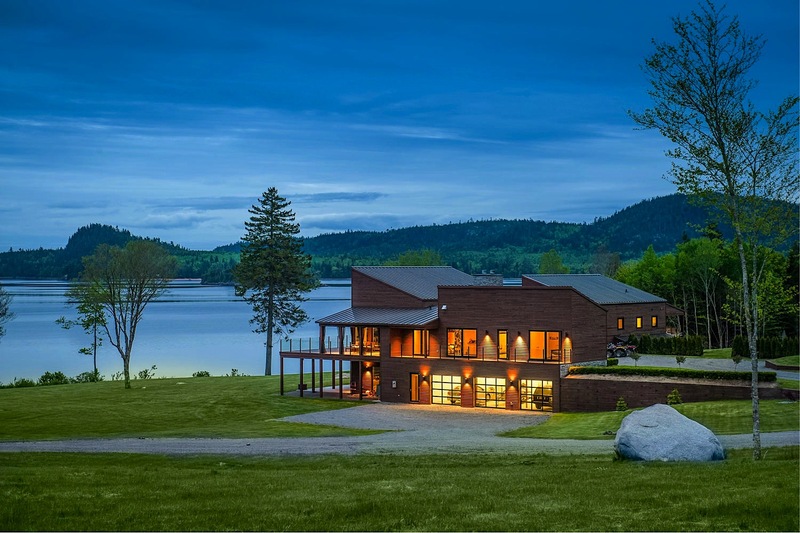 One of the finest lakefront estates on the market in all of Canada right now, and it happens to be the most expensive in New Brunswick..for now. Sitting right on the beaches of Lake Utopia in St. George, this 11,000 square foot home is perfect for a family that loves adventure. The private estate comes with 5.5 acres of land that offers so many incredible features, you’re never going to want to leave. Where to start? 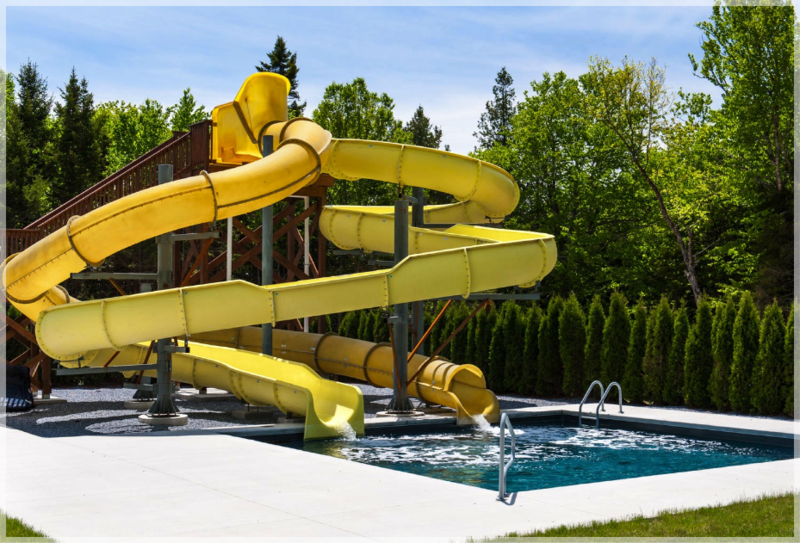 Out here you’ll find two pools, one that has its own built in waterslide park. 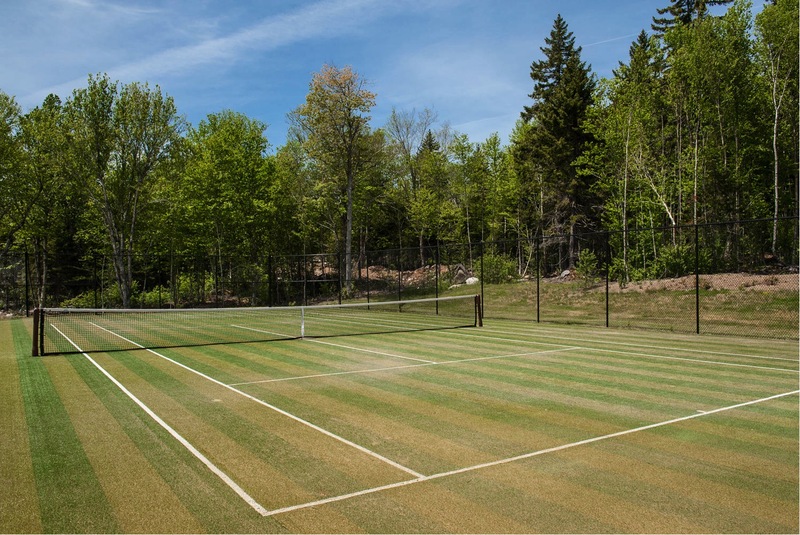 There’s an amazing grass tennis court just down the way, and it isn’t too far from the sand volleyball court. Inside you’ll find a lot of open space, a plethora of windows and views you’ll never get tired of. You can see the current owners have made a lot of great interior design choices, including their taste in art. 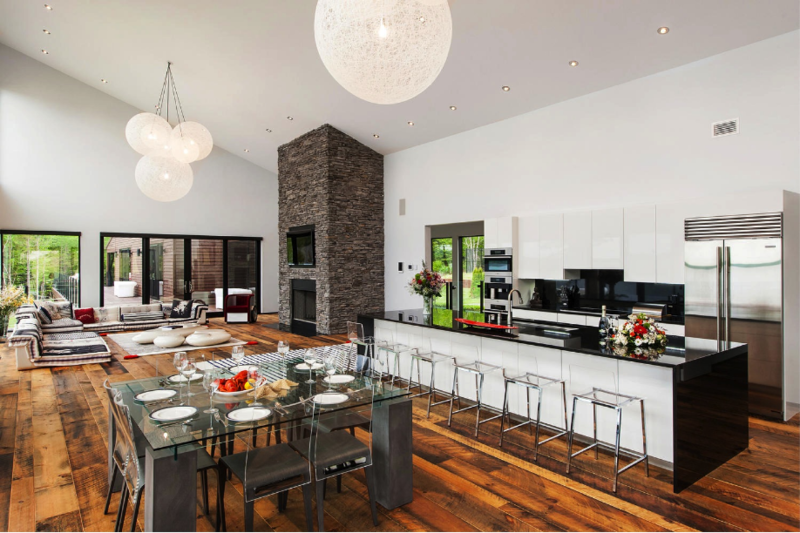 The home was built in 2011 and has seven lovely bedrooms and six bathrooms throughout. That’s plenty of room for the whole family and a few friends to enjoy it all without feeling cramped. 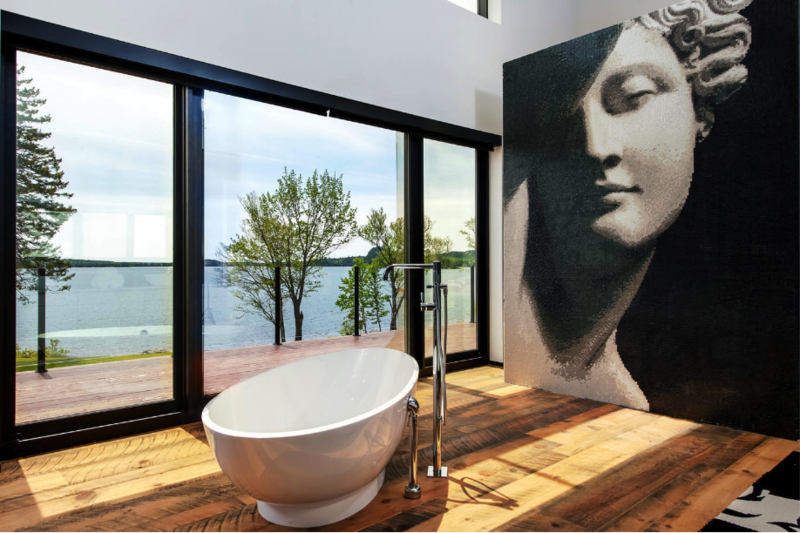 The most expensive home in New Brunswick at the moment is on the market for a cool $6,900,000 CAD with Scott MacTavish of Keller Williams. If you would like to know more about this gorgeous estate you can reach him via 506.474.3585 to inquire.